TWO weeks – that’s all that’s left to wait until we launch the 2019 SLTN Awards and kick off our annual search for the brightest stars in the Scottish trade. And once again we have a broad range of categories reflecting the rich diversity that defines the Scottish trade. From Independent Pub, Late Night Venue, Restaurant, Family Outlet, New Business and Live Music Pub to Bartender, Mixologist, Craft Spirits Enthusiast, Entrepreneur, Independent Multiple Operator and Industry Achievement, the 2019 SLTN Awards will once again celebrate the incredible businesses and inspirational operators and staff that make this trade so special. 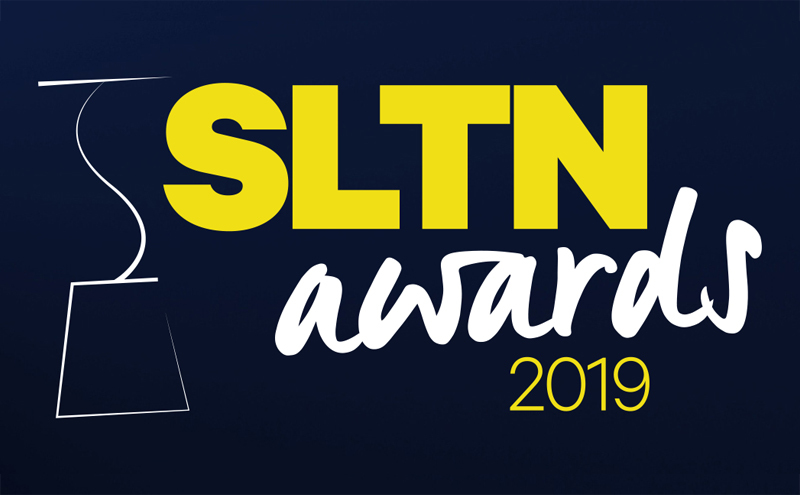 Don’t miss your chance to be part of the trade night of the year – the 2019 SLTN Awards on November 7. 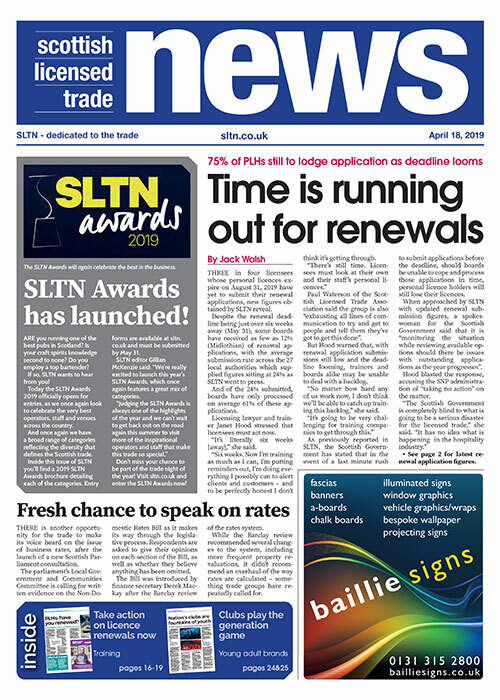 Look out for the 2019 SLTN Awards entry brochure in the April 18 issue of SLTN. Online entry forms will be live on our website from April 18.